To be added to the reserve list in case of extra spaces or cancellations, please e-mail info@wonkysheep.co.uk and say how many you are looking for as well as leaving a phone number. 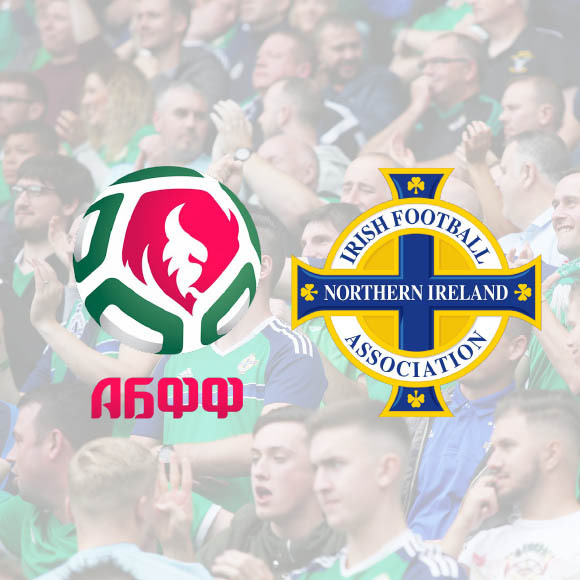 We’re going to Belarus as Northern Ireland look to qualify for the Euro 2020 finals which take place across Europe. Coach transfers from Minsk to Borisov will be available on Tuesday 11th June for supporters making their own travel plans for the away match in Belarus. It will pick up at a central point in Minsk and take supporters to Borisov, returning after the game. Early Bird price: £17 per person plus £1 per person booking fee. Order of sales: Early Bird (£17) then Saver (£18), Full Price (£20). Each category will progress after a certain number of bookings or date is reached, whichever is sooner. Full non-refundable payment to be made at the time of booking. No alcohol allowed on board. No alcohol allowed on coaches and you can be refused travel if you attempt to bring any on board or if you are not in a fit state to travel. Trips not suitable for large groups. Match tickets can be obtained from the IFA. It is your responsibility you ensure you meet any criteria needed to buy tickets and you should do this before booking as all payments are non-refundable. We cannot be held responsible if you book your trip and later do not get match tickets.